Our trainers understand that no two bodies are alike and will take the time to listen to what you need, but most importantly what you want. Will is an Arizona native who’s certifications include; NASM CPT, corrective exercise specialization, ISSA nutrition, ISSA CPT, performance exercise specialization, and is a licensed massage therapist. Will’s ideal client is someone who is able to utilize constructive criticism while realizing that the coaching being done is to get them to the goal they have expressed. He has always had an active lifestyle including hiking and basketball and he believes that being “in shape” means different things to different people and that each person chooses their own “in shape." Tami is a Wisconsin native who has been in Arizona for 3 years. 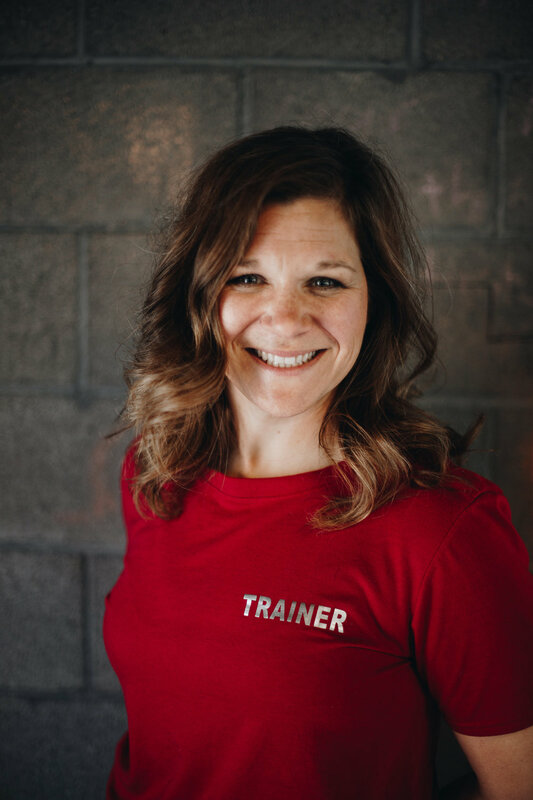 She is an active mom to 4 children and spends her time at the Scottsdale Wolves Rugby Club, where she, along with her husband, coach youth for the past 3 years. As a trainer and holistic health coach it is her passion to empower and educate women on how to live their best life possible. Tami says “Being healthy and active doesn’t have to be complicated, it can be fun and fulfilling. Food is our friend and I love being able to help people understand how food is your body’s fuel and that we eat to live, not live to eat. Our body is our temple, if we treat it right, it will treat you right!"